Ben & Rebecca Win their division in Lisburn Challenger! 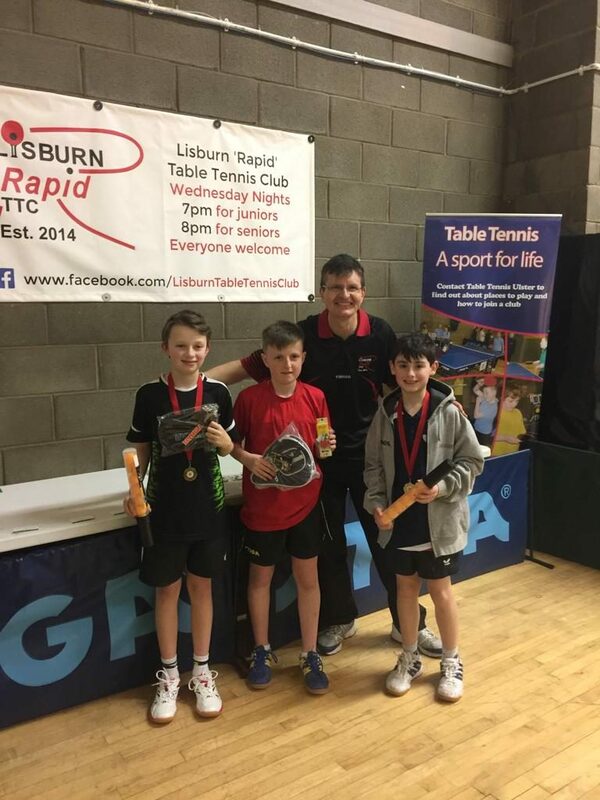 Tonight we saw Glenburn take on Ormeau at home in Division 2 of the Belfast and District Table Tennis League. The match ended with a score line of Glenburn (9) and Ormeau (1). The format for the match was a 4 Vs 4 player format. For the doubles Ormeau had Connor Smith with amp; Tim Calame & Ranjit Singh with Joel Smith joining forces to taken on the hosts. With the match card now fully completed the final score of Glenburn (9) and Ormeau (1) was recorded. Stay tuned for more results! Be sure to like, follow and share! 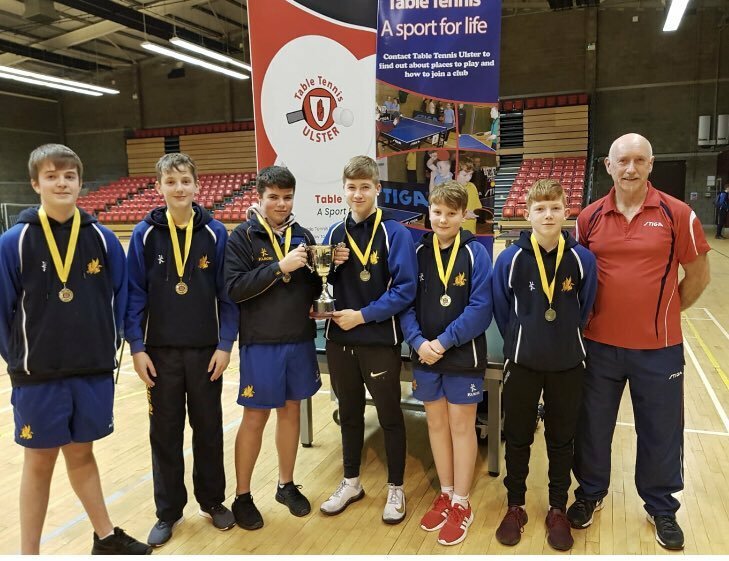 Ormeau Table Tennis was founded in 2013 by brothers Keith & Gervis Knox. The club has now grown to 200+ members of all ages and abilities.